Do you have little ones excited about getting into the St. Patrick’s Day spirit? Well what could be more exciting than dressing up like a real leprechaun to celebrate? This St. Patrick’s Day, why not craft this sweet and simple leprechaun craft for kids? Making your own leprechaun costume for kids can be really simple and inexpensive, and it is a great way to get kids excited about this holiday. If you are unsure about where to begin creating your own leprechaun costume for kids, take a peek below. 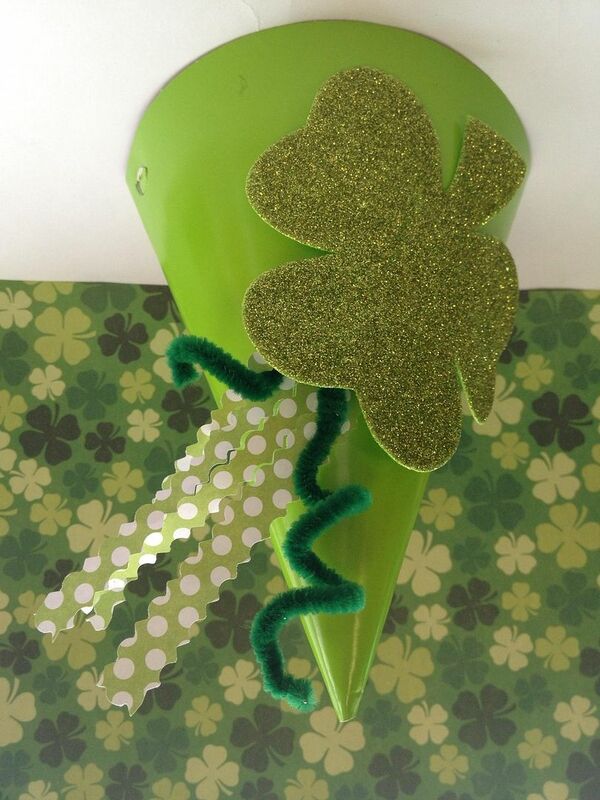 We will show you how to make a leprechaun hat that is both easy and inexpensive. Take a look! Our local craft store was the perfect place to find all of these items. For just a few dollars, we found everything we needed. Of course if you wish to add additional flare to your leprechaun hat you are more than welcome. Stickers, glitter, even green feathers would be fun to add. The choice is yours and your hat is only limited by your imagination! 1. Begin by gluing the foam clovers to the hat. Simply add a dab of glue on the back and pres sit firmly until it has adhered. You can layer several clovers on if you wish or just keep it simple with one. 2. Cut some strips of scrapbook paper. we curled our strips around a pencil to get them looking a little fancier. Once the pieces are curled, add some glue to the tips and tuck them behind the clover. Again, press firmly so you can be sure the pieces stay in place. 3. You can now add any additional flare you wish. As we mentioned stickers, glitter, gold tinsel, and other crafting items can all give your leprechaun hat some extra pizazz. Now all you need to do is put your hat on and you are ready to party. This DIY leprechaun craft for kids compliments any leprechaun costume nicely. Kids will love making these for a St. Patrick’s Day party or just as a fun afternoon craft. 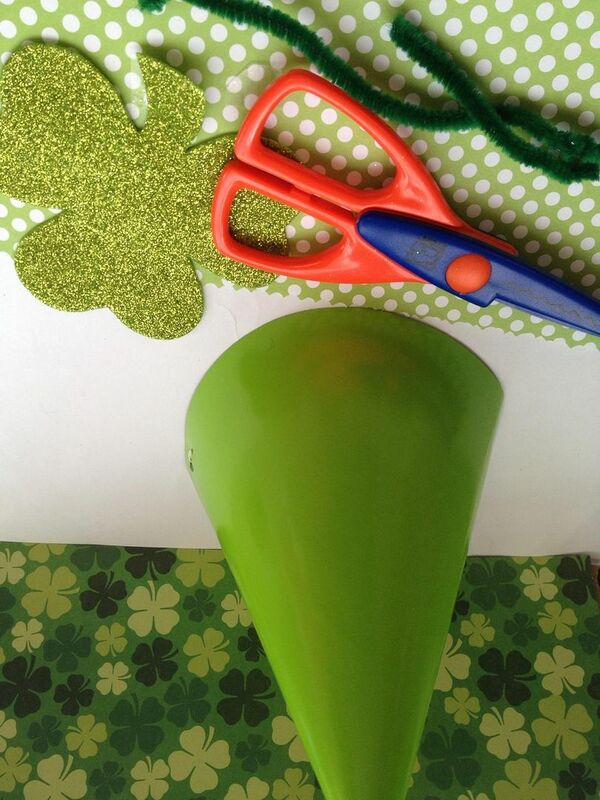 Either way, it is a festive and frugal St. Patrick’s Day craft you won’t want to miss out on. Gather your supplies and give this DIY leprechaun hat a try. This is one St. Patrick’s Day craft that is sure to become a favorite you enjoy year after year. How CUTE! My boys would love these. We usually take them into Boston for the big St Patty’s Day parade and these would be perfect to wear! This is fantastic! I pinned it so that we can make one this year! 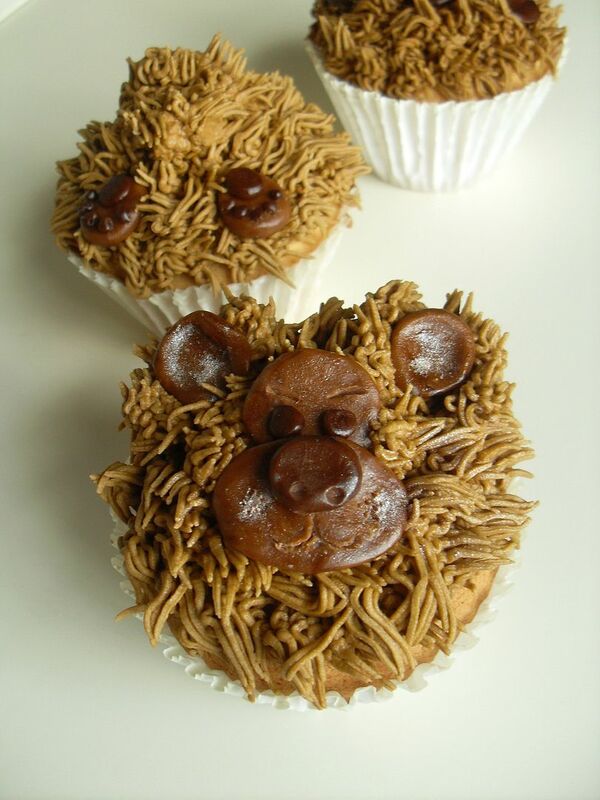 Very cute and easy to do! This will be a good weekend project. With Valentine’s over I guess it’s only right to start making St. Patricks day crafts. 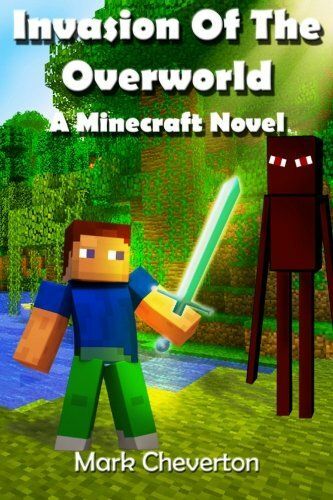 The kiddos will love this one! This is such a cute leprechaun hat. My grandmother was half Irish so I heard a lot of stories about St. Patrick’s Day growing up. Amanda Ripsam recently posted..Mail Call. Thats right!! St. Paddys day is coming right up here next month isn’t it? I have been so busy I hadn’t even thought about it. Very cute craft.. love the hats. What a cute project. My little guy would really love this. I will send this to my brother so he can make it for my niece. oh for fun! this would be perfect project for my 4 year old. Oh gosh, the next holiday already! I love the craft-thanks! That is awesome …. love it! I’d love to do more crafts with my kids especially holiday ones like this. What a cute and easy hat idea for St Patrick’s day. I like the different textures and materials. Sparkles! What a great idea and too cute for words. St. Patricks Day is coming up so would totally be perfect to do with the kids. What a cute and inexpensive idea! I’m sure the kids will love these hats as they proudly become Irish for the day! 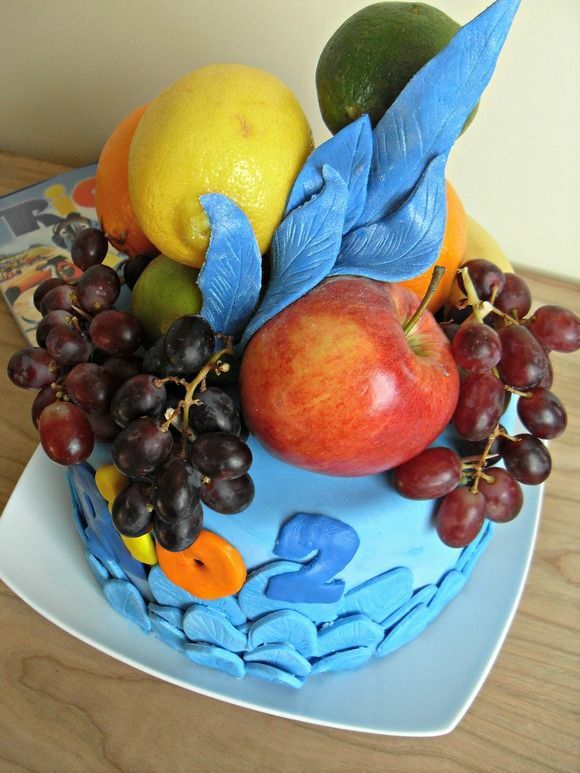 i don’t have any kids or I would surely attempt to make one of these for them. Awwe. Love the cute little hat, and love the way you get to bond with your kids while making one! Le-an Lacaba recently posted..Meeting Superman Jr. This is a really lovely project and not so hard to make. The finished work is superb. What a super cool craft to do for St. Patty’s Day!! My daughter will love it! That is the most adorable hat! We don’t really celebrate St Patty’s Day around these parts but I might just have to make that hat! Clare recently posted..30 Minute Dinners – Yummy and Kid-Friendly too! These are too cute! Fun craft for the kiddos to do together. What a fun idea! Thank you for sharing this at DIY Showcase on VMG206. I’m featuring your post today in my 10 St. Patrick’s Day Ideas Round Up! So super cute! 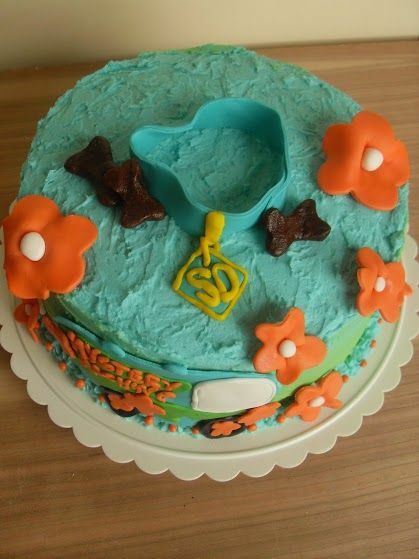 My girls will love it! Thanks for sharing on Sunday FUNday!